The Grand Sports Arena of the Luzhniki Olympic Complex in Moscow, or briefly Luzhniki Stadium, is the biggest sports stadium in Russia. Its total seating capacity is 78,360 seats, all covered. 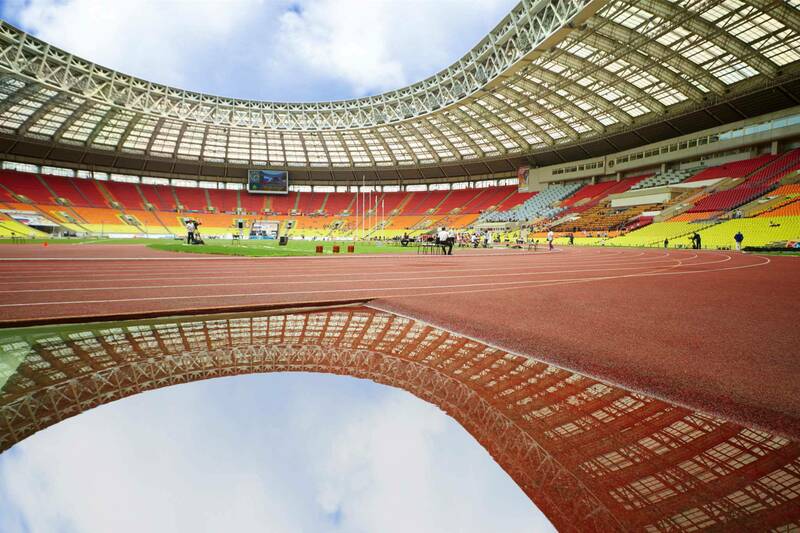 The stadium is a part of the Luzhniki Olympic Complex, previously called the Central Lenin Stadium. 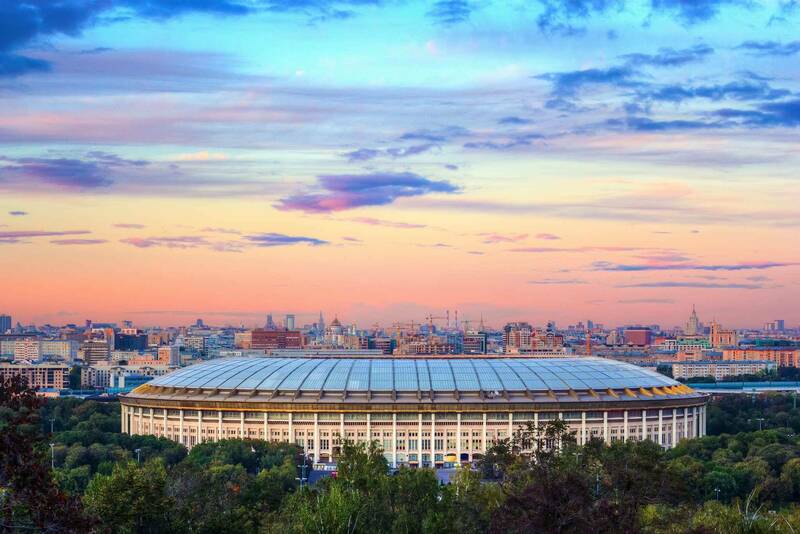 The name Luzhniki derives from the swampy neighborhood where it was built, translating roughly as "puddles." Its field is used mainly for football games by Torpedo Moscow club, who also own the sports complex, and Spartak Moscow. It is also one of the few major European stadia to use an artificial pitch, as it installed a FIFA-approved FieldTurf pitch in 2002. 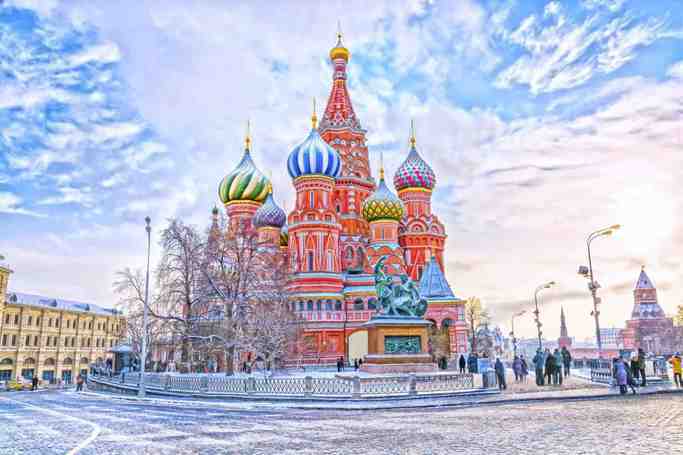 The pitch is necessary for the cold Russian climate, as regular grass pitches are often destroyed during a typical winter and must be replaced at high cost. The Grand Arena of the Central Lenin Stadium was the chief venue for the 1980 Summer Olympics, the spectator capacity being 103,000 at that time. The events hosted in this stadium were the Opening and Closing ceremonies, Athletics, Football finals, and the Individual Jumping Grand Prix. Luzhniki Stadium | eTips Inc.